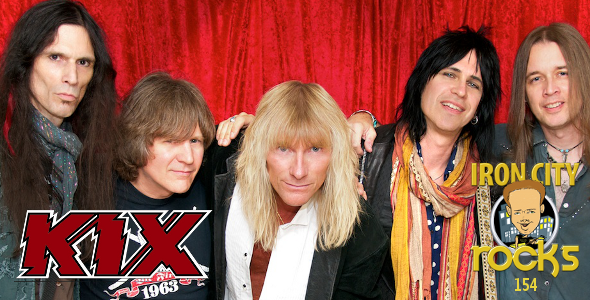 On episode 174 of the Iron City Rocks we are pleased to be joined by by founding Kix member and front-man, Steve Whiteman. Steve talks to us about the bands newest live CD/DVD Live in Baltimore which is available now on Frontiers Records. Steve also chats with us about the band’s early days, their relentless touring and his ability to keep his voice in such great shape after all these years.